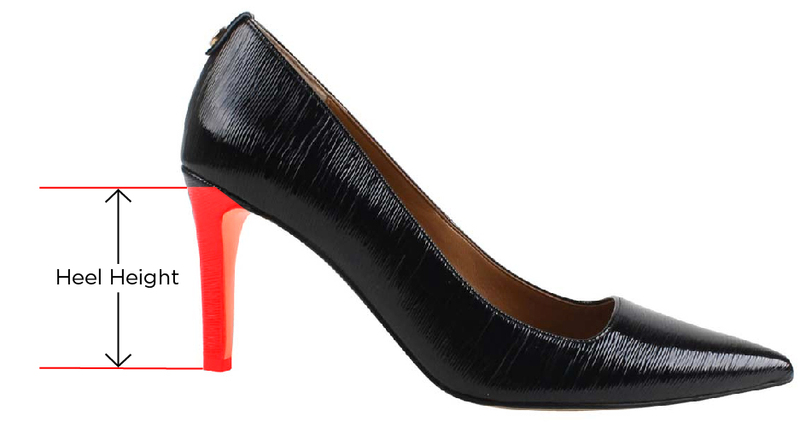 Make a statement in style with this special pump wrapped in shimmer denim with a gorgeous embossed metal heel. Be extraordinary day or night in anything from denim to dress. The Maressa features a memory foam insole for added cushion and comfort. Make a style statement for any occasion with J. Renee'.